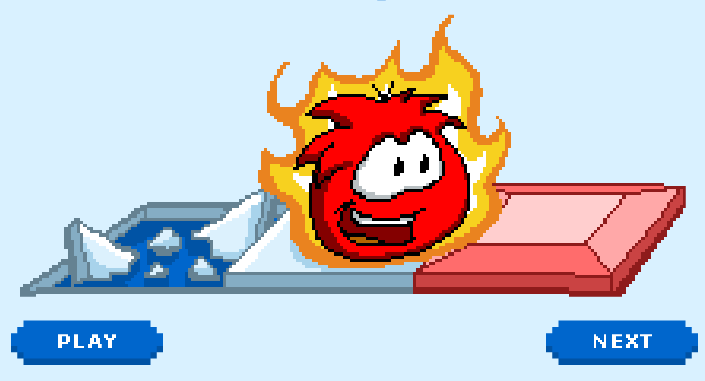 Want a Free Club Penguin Membership? I’m giving it away! If yes, CLICK Image below! It’s easy to get! Hello Penguins! 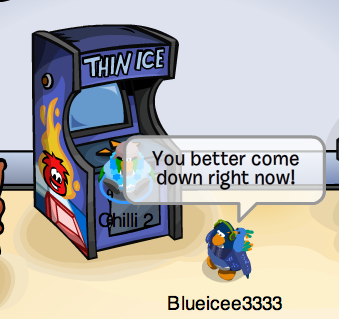 Thin Ice is one of Club Penguin’s oldest games created! 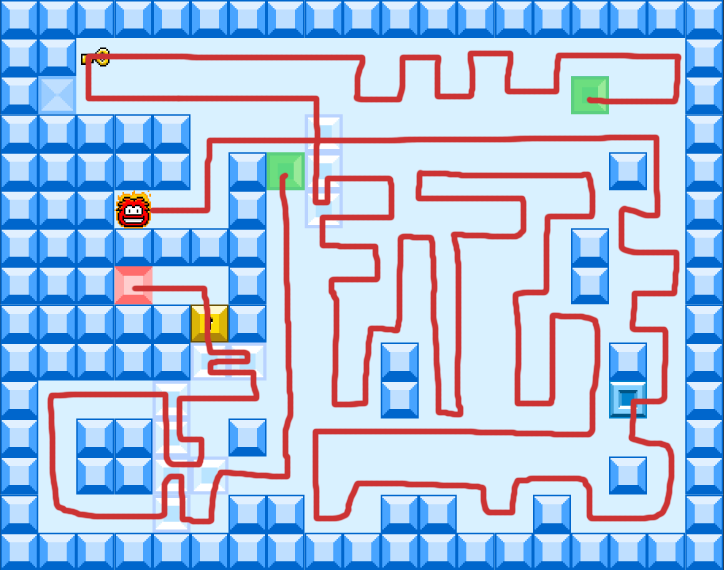 It is probably one of the most hardest games to beat with a perfect score! 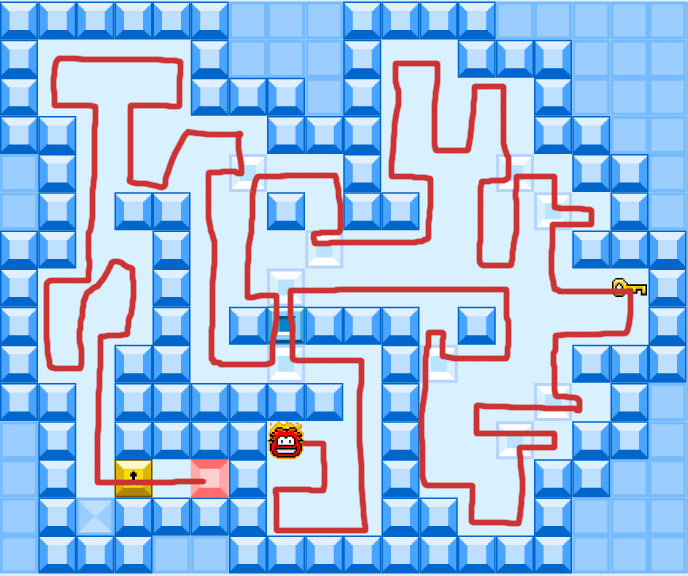 This mind-bottling game can get many penguins mesmerized, so I am giving you all the cheats in order for you to pass every level perfectly! 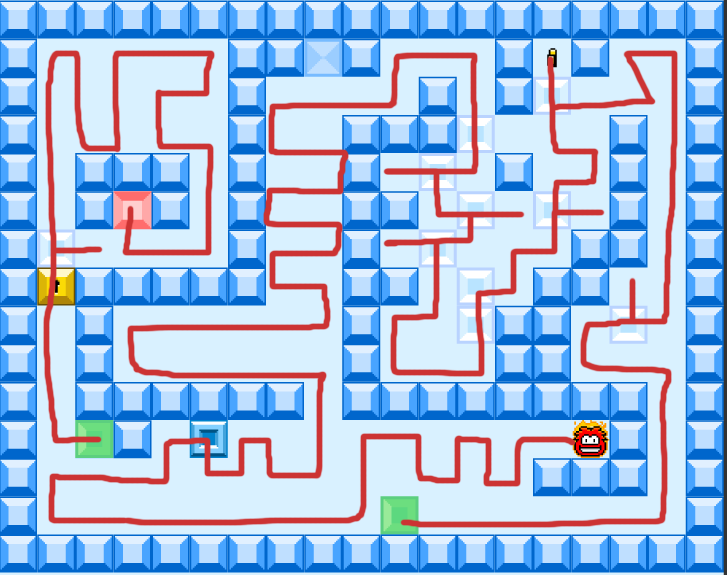 There is something called the Fake Walls on level 19, the last level of the game, there you can receive tons of coins and gain more points in the game. 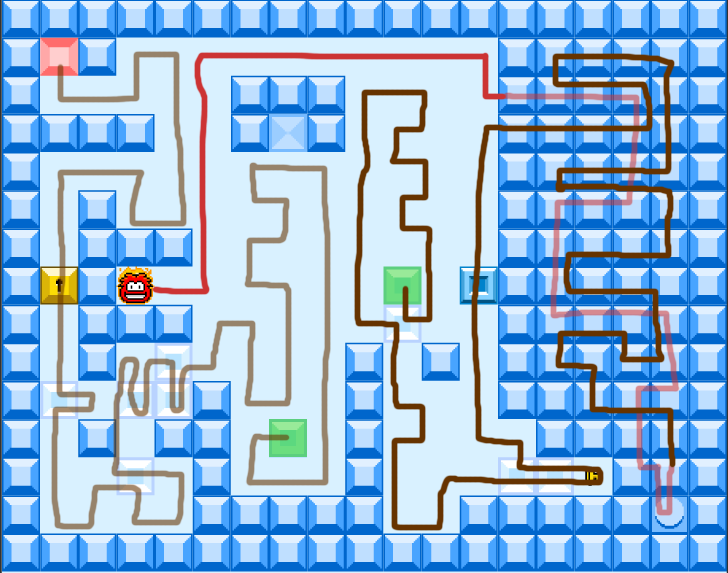 (You will see this in the level 19 walkthrough) To achieve this, you must move to the hidden wall towards the corner and travel down. 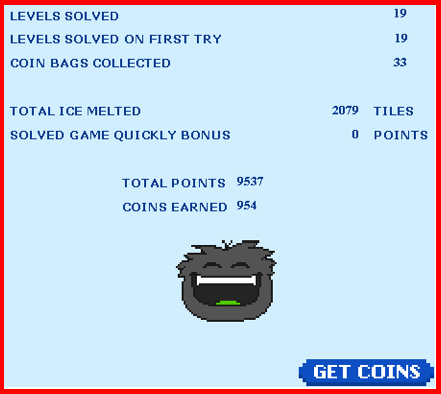 You will find 18 bags of coins. You are sure to get a lot of coins. Also, if you don’t fell like playing Thin Ice or if you just want to take a break, get a kick out of sitting on top of the game. You may startle some penguins too. I think I scared Blueicee3333. Heehee. lol. 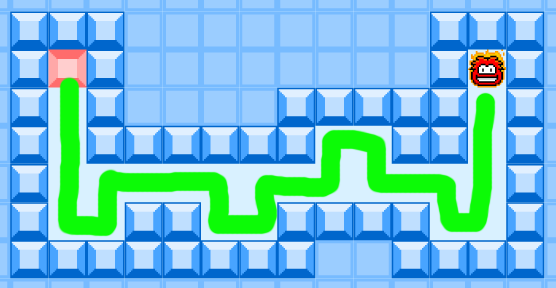 Pretend you are walking to the Thin Ice game, but click the wall directly above the game before you step on it. Then you will be sitting! Here’s your score when you beat the game: Wow! Look at those coins! 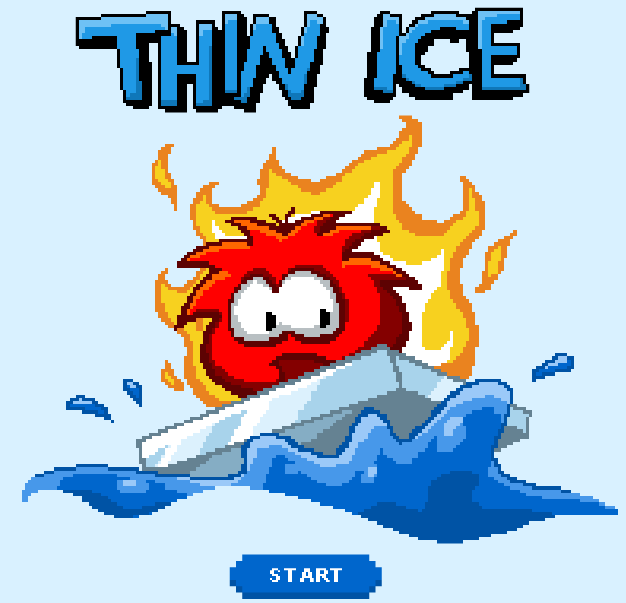 Thin Ice is a really cool game! Go out there and play it! 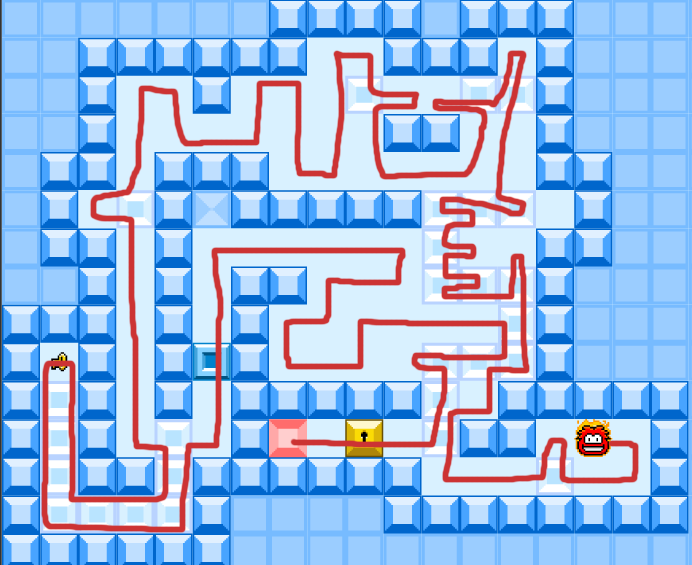 Sweet cheats and guide dude! I can’t believe you made a video! 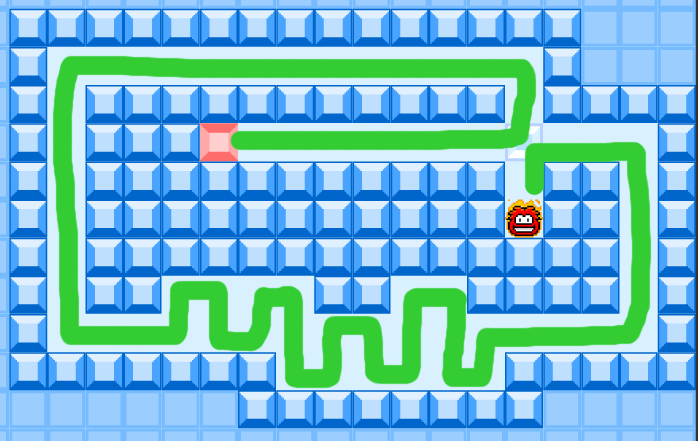 This will help tons of penguins! Thanks Whaley. 😉 I’m glad it helped you. Yup!! 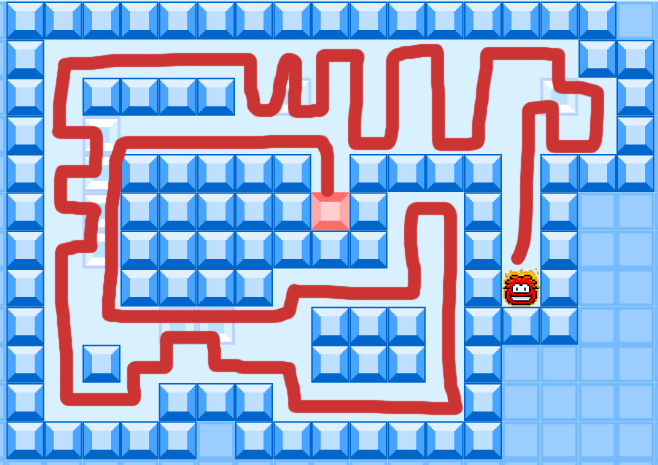 Level 19 was hard dude! 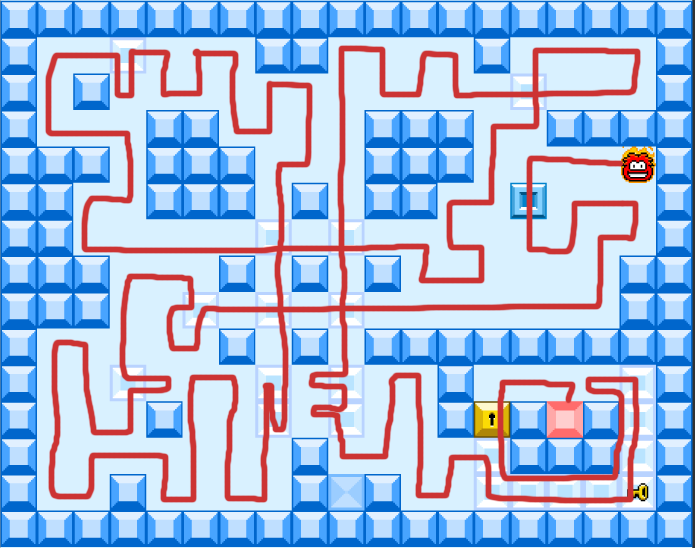 But now, you know how to solve it! Thanks for commenting! i will remember too eat that chilli! Your welcome! Come here all the time! Wow, You Really did it fast in the vid! 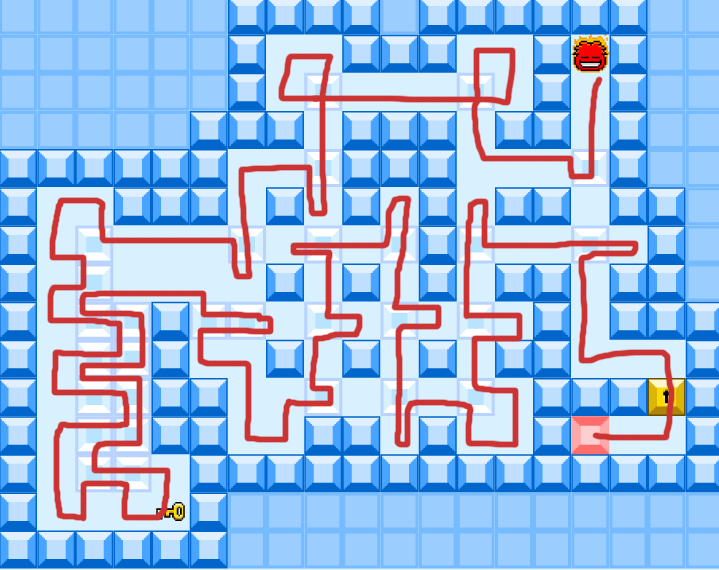 lol Did it take you a while to make that? 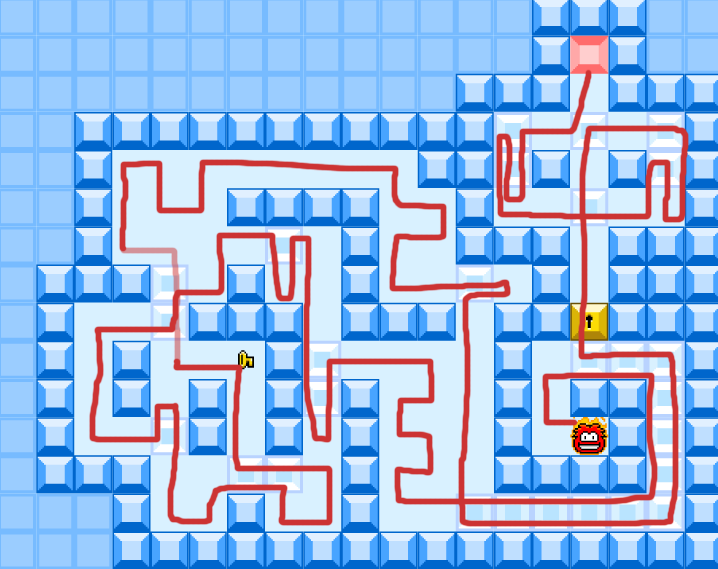 The level nine was confusing to look at. could u edit the pic and make it more clear plz? Yeah sure I will fix it. Sorry I didn’t make most of the pics, some of my friends did. 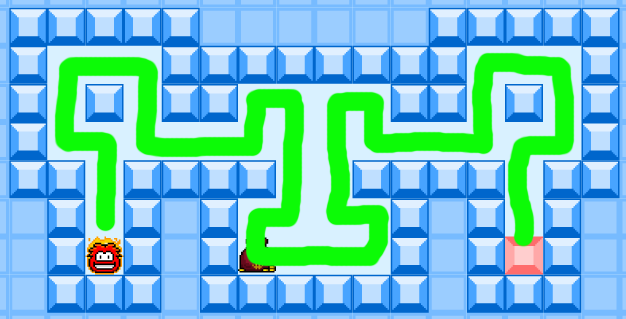 I AM SO GOING TO TRY THAT OUT ON CLUB PENGUIN.I LOVE CLUB PENGUIN. Whaley5 of the Spicy Squad asks: How was it unclear? You can always pause the vid! It’s an excellent video Grr! 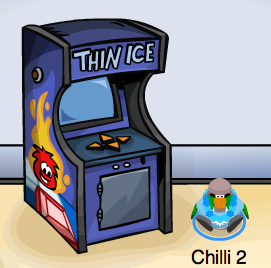 Hey Chilli it 10Carly11 why havent you been in Clubpenguin lately? OMG thanks soooo much i earned all stamps and it was really easy to follow! Thanks for help dude! 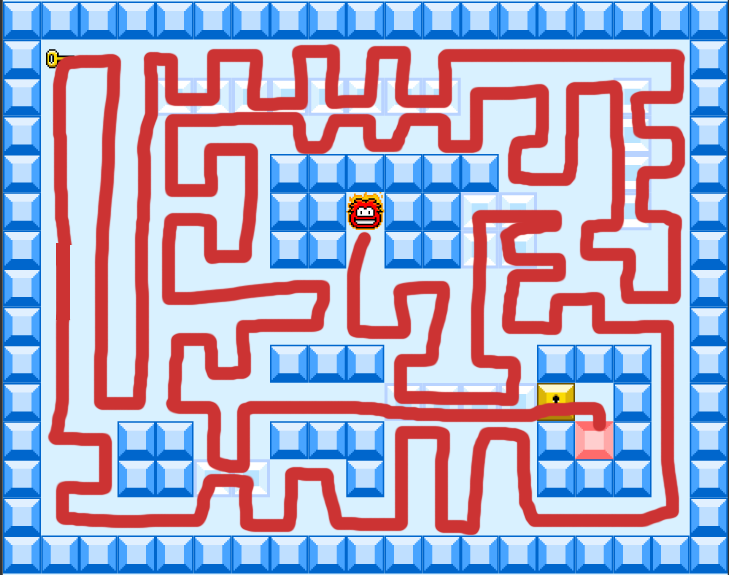 I master all the mazes and earn all stamps! Yeah. 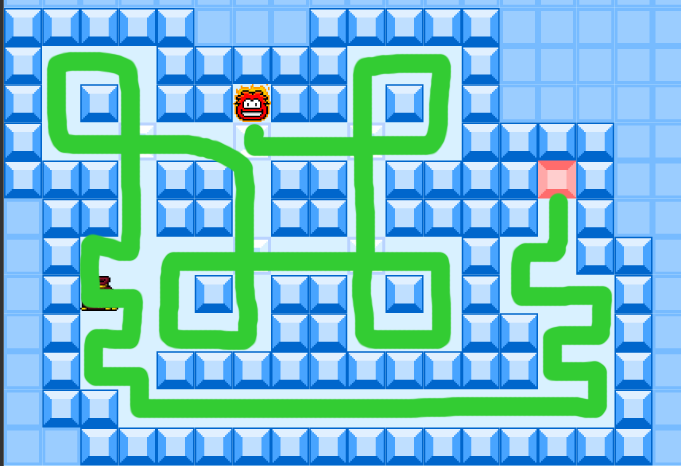 CP changed the game because of all the walkthroughs. Sorry! If you want to meet again we can set up a time. I have been exploring for a bit for any high-quality articles or weblog posts on this kind of space . Exploring in Yahoo I eventually stumbled upon this web site. Reading this information So i am happy to express that I have a very excellent uncanny feeling I came upon exactly what I needed. I most certainly will make certain to don?t overlook this site and give it a glance regularly. 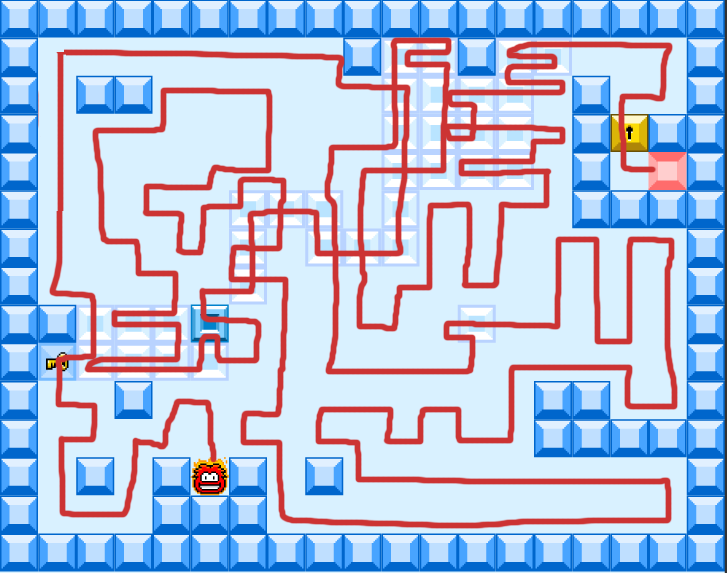 Wow thanks I finished ALL the levels. Awesome!